Religious Services Minister David Azoulai passes away at age 64 after struggling with serious illness. 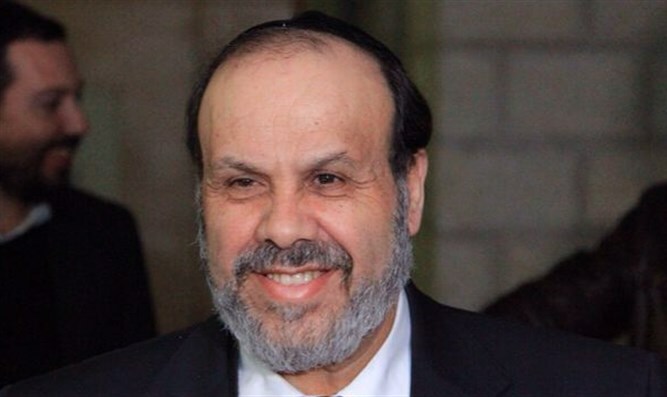 Religious Affairs David Azoulay (Shas) has passed away at age 64. Azoulay has been struggling with cancer in recent months, often missing work at the ministry due to his illness. Deri published the statement from the home of Minister Azoulay, where he stayed to help the family. Azoulay was released from the hospital on Yom Kippur after a long hospitalization from among a number of such hospitalizations due to the worsening of his medical condition.